As a SeaWorld Orlando annual pass holder one of the best shows they have is the Clyde and Seamore show. This features a pair of California sea lions (Clyde and Seamore) as well as Asian small-clawed otters (Opie) and Pacific Walruses. Watch the all new Clyde and Seamore Sea Lion High Show. 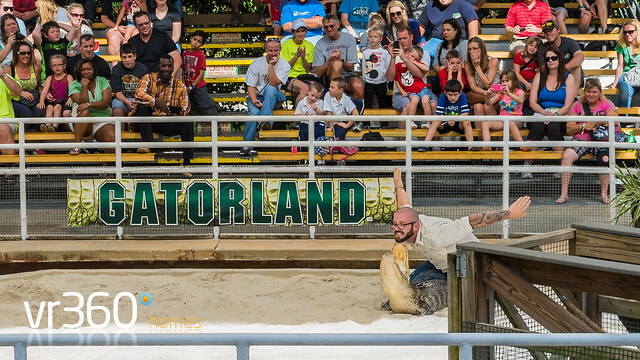 Gatorland Orlando Review. Set in 110 acres with thousands of Alligators this gives you a real feel for Florida! 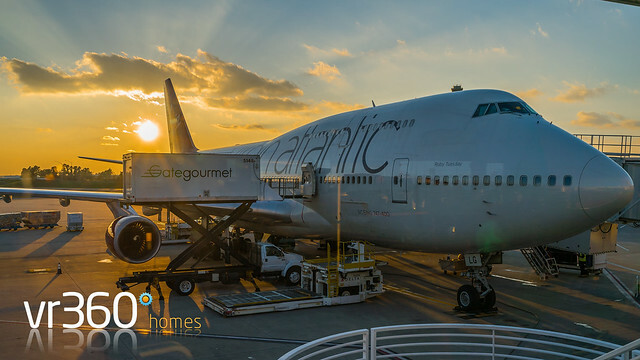 So, you’ve booked your Orlando villa, flights, car hire, your next dilemma is what to pack! Take the largest bag you have and leave plenty of SPACE!